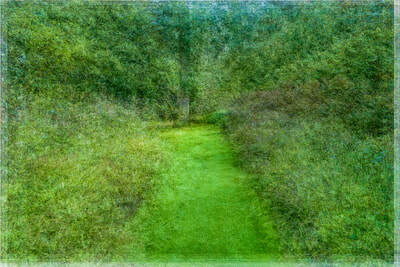 What defines a space? How to capture a specific space in an image? A space is somewhat loosely defined by its borders, like the trees lining a road, the buildings at the four sides of a city square, the walls of a room. But a space could also be a path, winding through a dense forest or a park, by its trajectory defining and opening up the location. 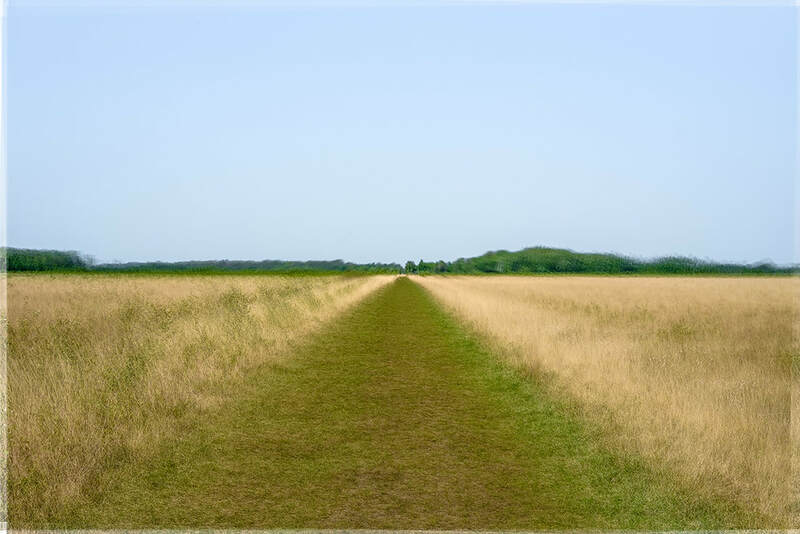 And also, the wide open space at the ocean shore is more then just abstract space, being defined as it is by the shore line. So, spaces have directions, dimensions, and are experienced not just by watching from a specific point of view, but also by moving through the space. 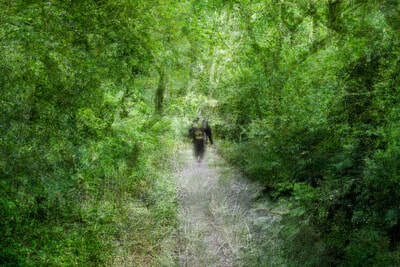 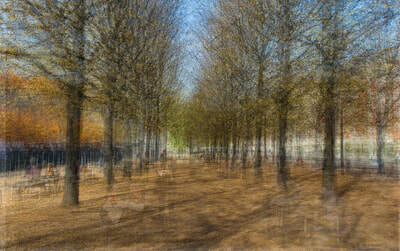 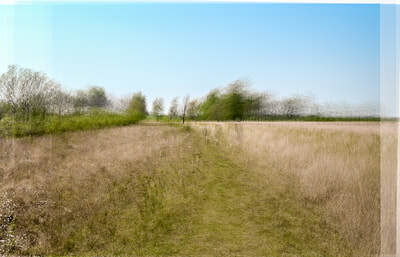 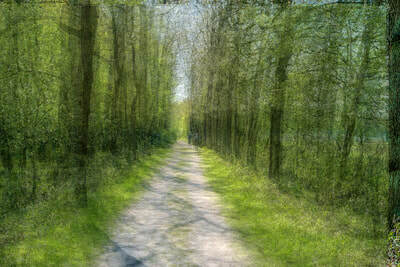 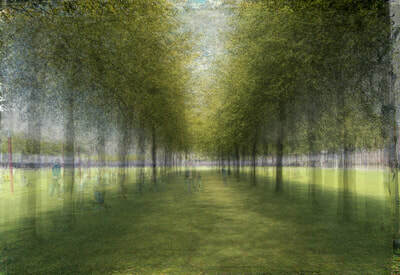 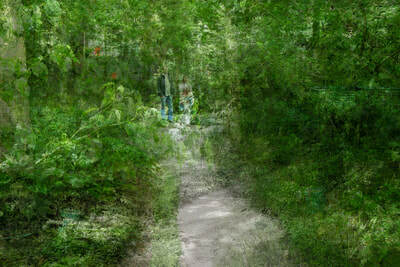 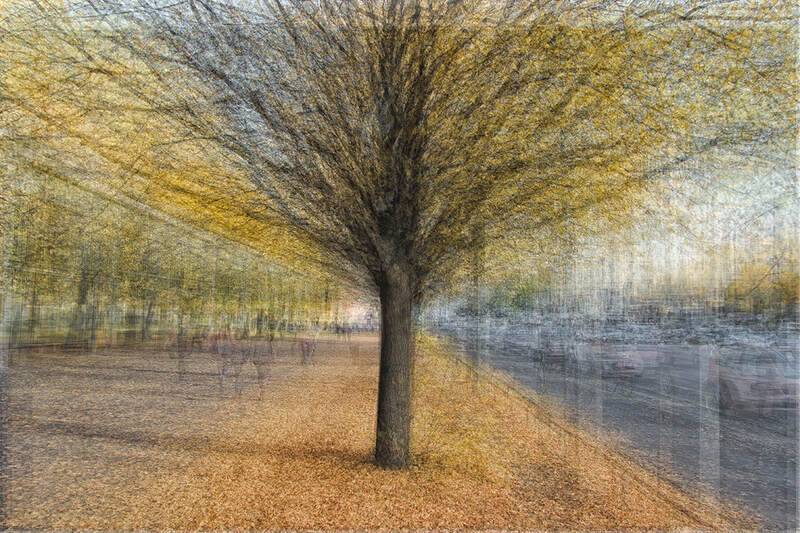 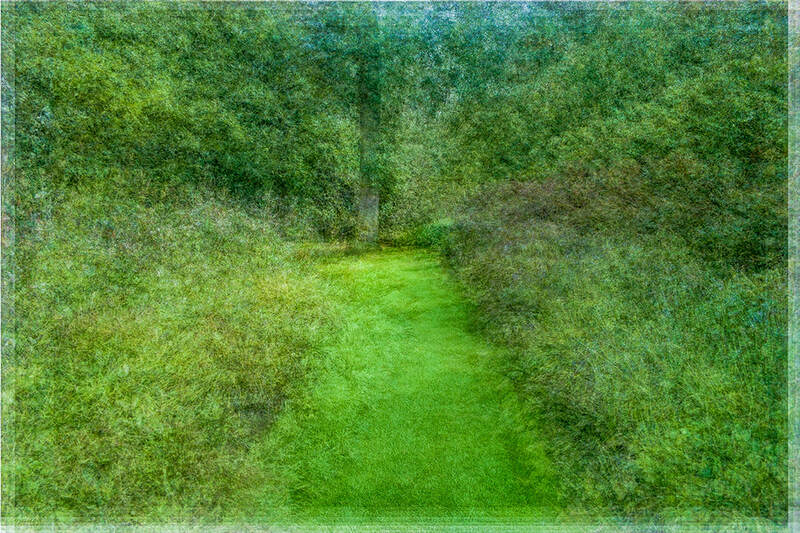 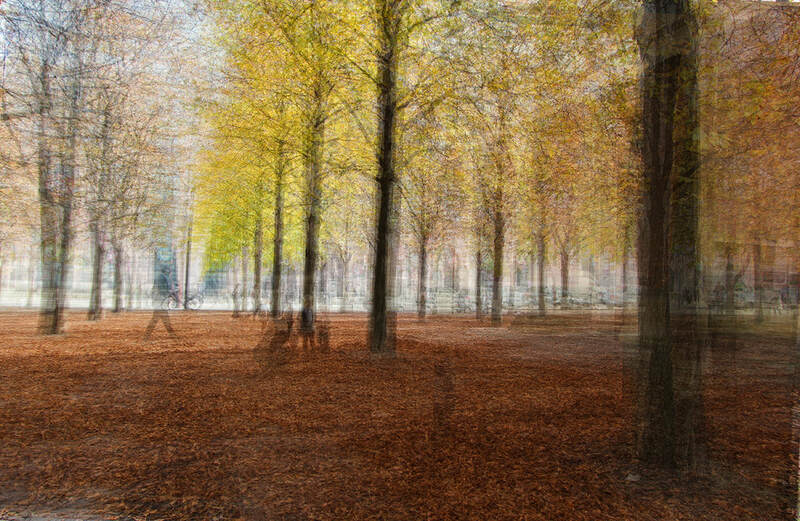 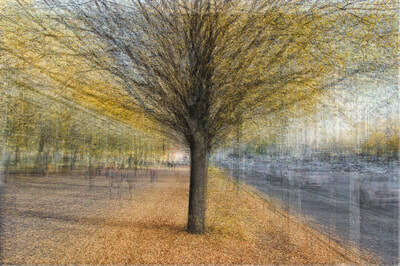 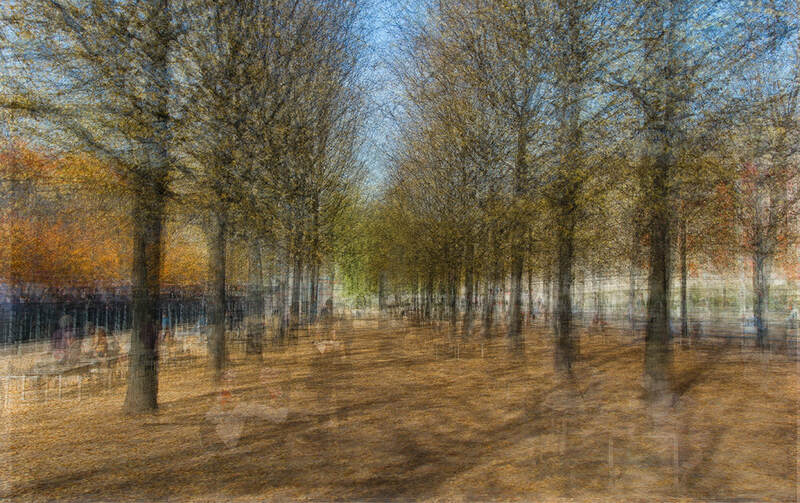 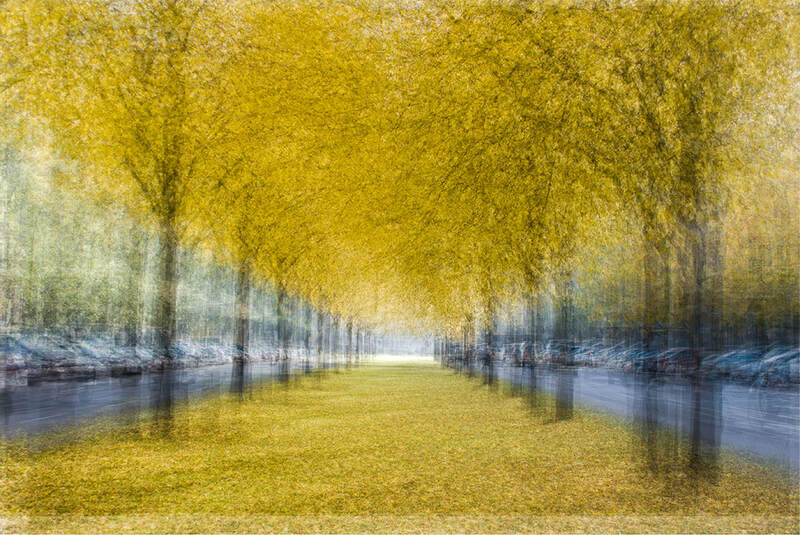 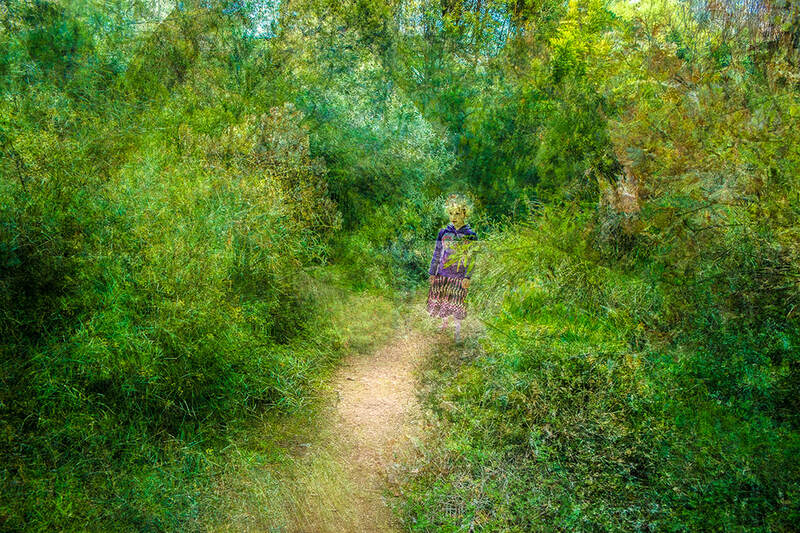 These pictures aim to capture the space laid out by a tree lined avenue or a twisting footpath, by walking through and at the same time not moving at all.